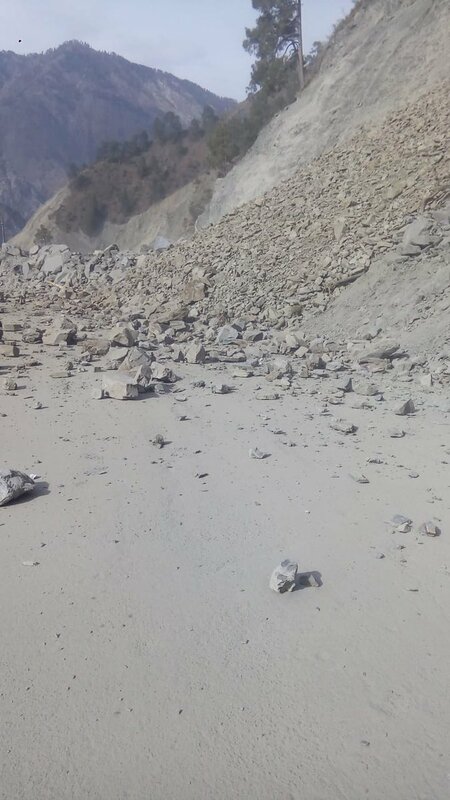 Poonch: One person was killed and two others were injured when a vehicle they were travelling in came under a landslide in Mandi area of Poonch on Thursday evening. Reports said that a Mahindra load carrier carrying oil for mobile towers came under the landslide, leading to on the spot death of one of three persons travelling in it while two others were injured. The deceased has been identified as Makhan Singh son of Ramesh Singh of Akhnoor Jammu while injured are Anjum Khan of Surankote and Deepak Kumar of RS Jammu.